This delicious classic pot roast is a comfy and cozy dinner that your family will definitely love. The addition of carrots and hearty potatoes, round out this meal. For a complete meal pair with a hearty serving of buttered noodles or a simple green salad. 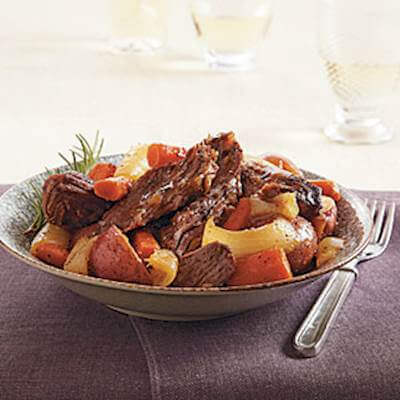 RecipeSavants.com This delicious classic pot roast is a comfy and cozy dinner that your family will definitely love. The addition of carrots and hearty potatoes, round out this meal. 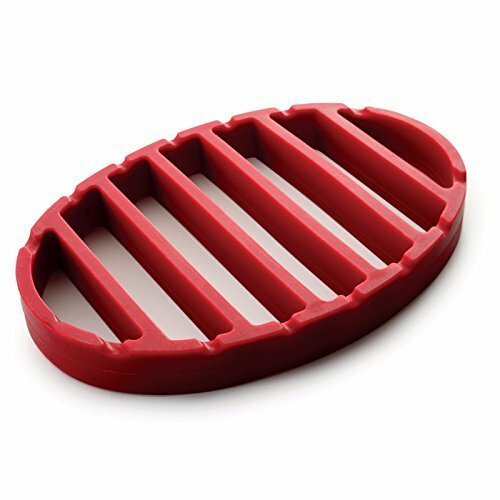 For a complete meal pair with a hearty serving of buttered noodles or a simple green salad. Smart Recipes, American Recipes, Beef Recipes, Recipes Beef American Classic Pot Roast PT3H10M Serves 10 Ingredients: 1 Teaspoon Extra-Virgin Olive Oil 3 Pounds Boneless Chuck Roast 1 Teaspoon Salt 0.25 Teaspoon Freshly Ground Black Pepper 1 Medium Onion 1 Cup Dry Red Wine 3 Cloves Garlic 1 Bay Leaf 6 Thyme Sprigs 2 Cups Beef Stock 2 Pounds Yukon Gold Potatoes 4 Large Carrots In a large Dutch oven, heat oil over medium-high heat. Season beef with kosher salt and pepper and sear the beef on all sides for 4-5 minutes and set aside. In the same Dutch oven, sauté onions for 6-8 or until translucent. Return beef to the Dutch oven and stir in the red wine, chopped garlic, bay leaf, thyme sprigs, and stock. Bring to a boil and reduce to a simmer, cook covered for 1 1/2 hours or until beef is tender. Stir in the vegetables, and simmer for another 45 minutes, or until the vegetables are soft but not mushy. Discard thyme and bay leaf. 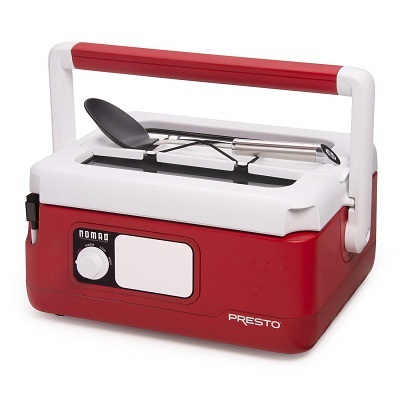 Shred the roast is desired, or carve into thick slices. Serve with the stewed vegetables. 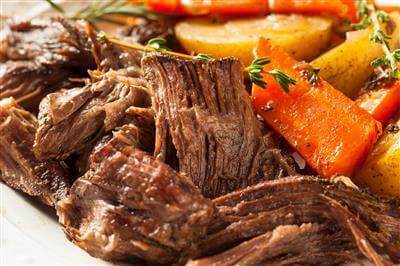 If you enjoyed this easy pot roast, you'll love these fresh recipe ideas. 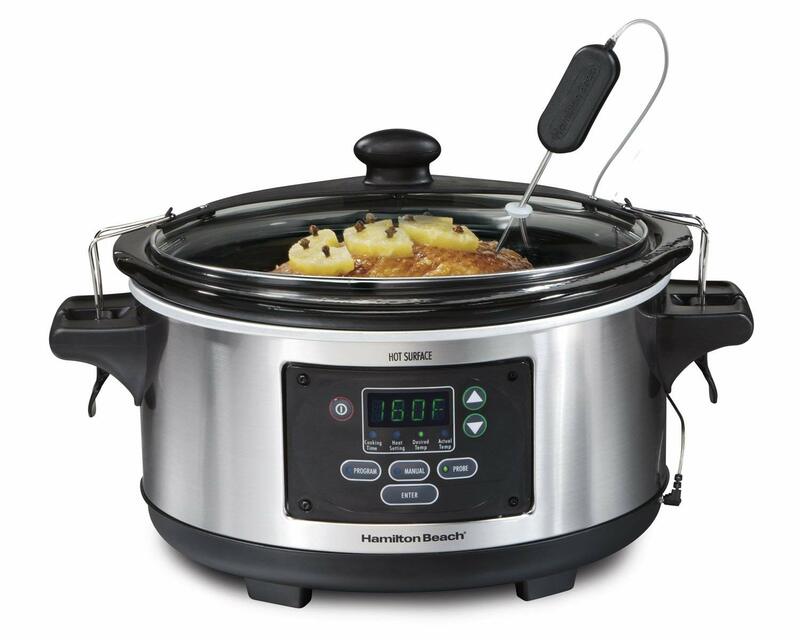 Traditional beef stew recipes include beef, carrots, onions, and potatoes. Amp up your family’s daily veggie servings with this vegetable beef stew. 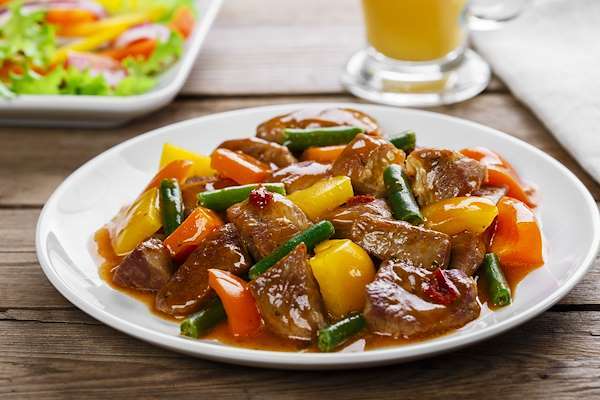 It has chunks of tender beef and the regular vegetables, plus green beans, red bell peppers, and garlic. The stew is chock full of savory herbs, spices, and a shot of red wine. Serve with a hot skillet of homemade cornbread as a side. 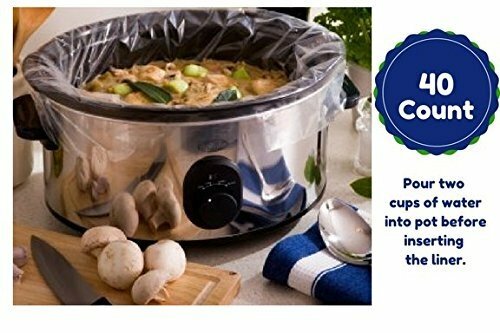 Vegetable shortening and onion soup mix flavor this luscious, saucy presser cooker pot roast recipe. Just like your mother’s pot roast, this version has falling-off-the-bone meat and full-bodied gravy of childhood memories. Enjoy! 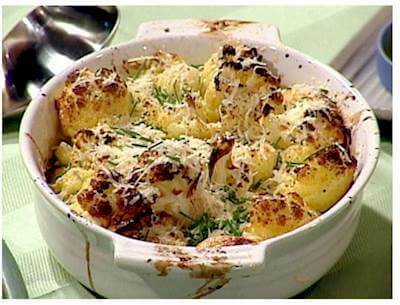 This quick and easy cauliflower recipe is loaded with flavor and two types of cheeses. With minimal preparation (cutting up the cauliflower), a few simple ingredients are roasted to perfection and ready for the dinner table in under an hour. Enjoy this recipe as a side dish or as a vegetarian main course. 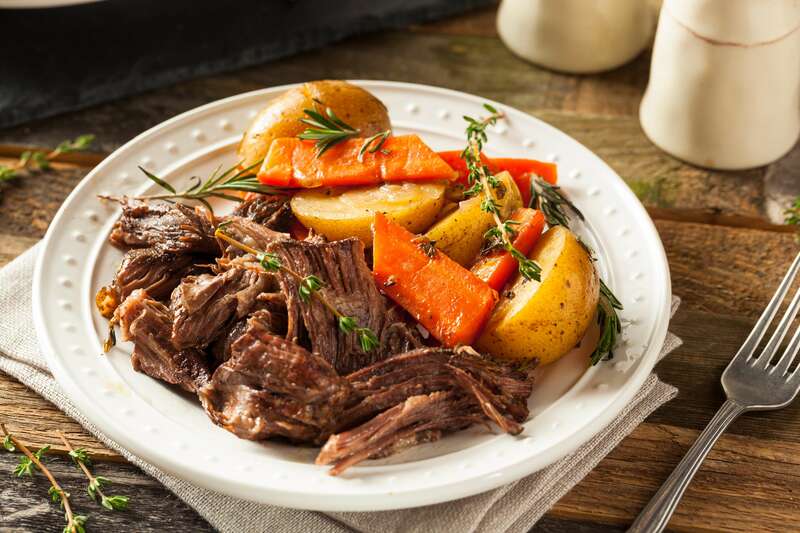 This pot roast is perfectly seasoned and the slow cooker does most of the work for you, making it one of our simplest meal ideas yet. Start with a marinade of soy sauce, garlic, and and pepper. Then create a sauce using beef broth and tomato paste to coat the pot roast while it cooks for 8 hours alongside tender carrots and potatoes.